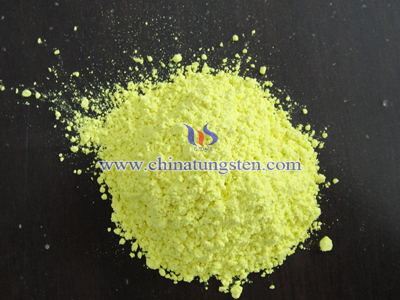 Grain size of yellow tungsten oxide A1 is 12-20um, its appearance is yellow-green powder,apparent density is 2.4-3.0g/ cm3. 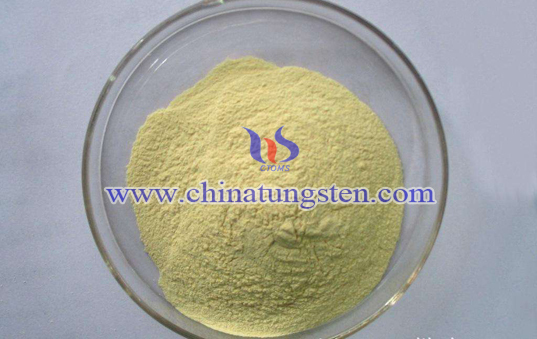 Tungsten oxide has good physical and chemical properties, so it can be widely applied in many different fields. 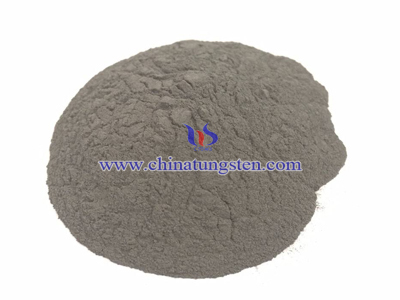 The fine tungsten oxide has strong absorption capacity on electromagnetic wave, so it can be used as perfect absorbing material in solar system applications and important invisible material in military field. 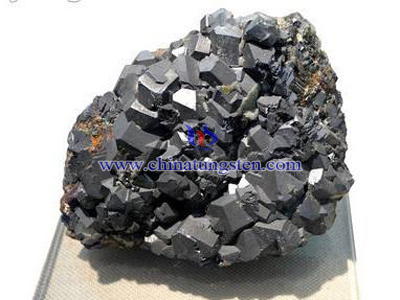 Also it has good catalytic property, so it can be used as catalytic materials in the anode electrode of fuel cells. 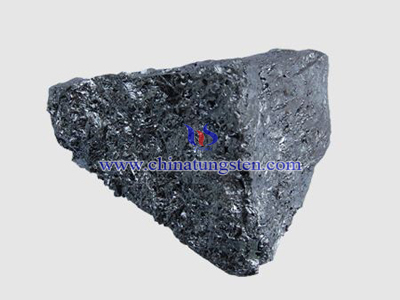 It can also be applied as low temperature superconducting materials. 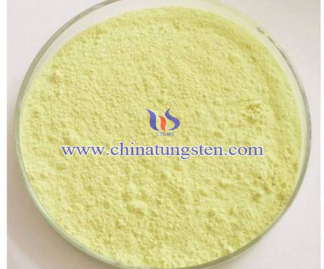 After mixed with TiO2, it can be used as photocatalyst.Tungsten oxide is unstable with NOX, pS and NH, thus it is used as sensitive material for tranducer and test food, pharmaceuticals, off-gas.